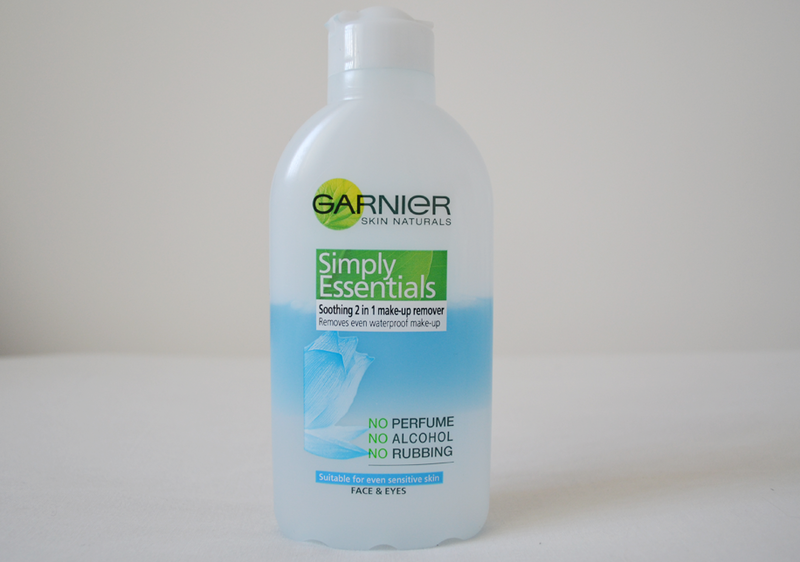 I got the Garnier Make-up Remover after realising I needed to be a bit kinder to my skin. Sure, using make-up wipes are much better than sleeping in make-up, but they don’t really fully remove make-up like products like this do. I use the product with a few cotton wool pads, firstly soaking one and wiping off the majority of my make-up like foundation, blusher etc and begin with the eyes, using what’s left. I then take a second pad, soak it and hold it onto my eyes for 10-15 seconds to fully remove the rest of my eye make-up. If I feel the need, I’ll then take a third pad just to be sure my face is rid of all that grub. The make-up remover is so gentle on my skin and means I don’t have to tug or drag on my eyes to make sure all the make-up is off, so no irritating eyes here! It really does clear out all my pores brilliantly and is so quick and easy to do. Although, there is one thing I really hate about the product – it’s the awfully oily residue it leaves on my skin afterwards. I always feel the need to give my face a wash with water because it feels so greasy and horrible. But I am able to look past this as it’s not too much hassle having to do so, and I’ll sometimes exfoliate afterwards anyway. The make-up remover only costs a tiny £2.99 and I already have my third bottle waiting to be used. It’s a brilliant product and I’ll definitely continue using it in the future!